NCR Corporation (NYSE:NCR) has experienced an increase in activity from the world’s largest hedge funds lately. 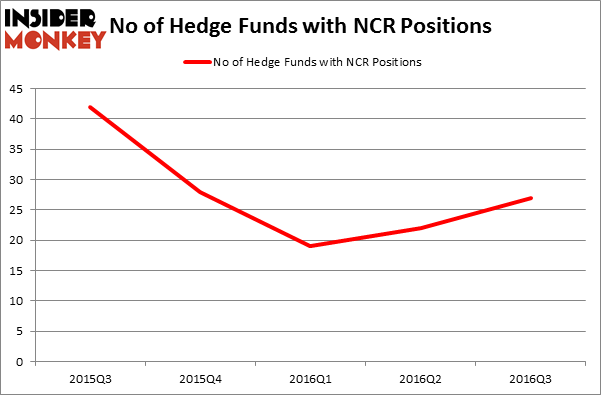 NCR was in 27 hedge funds’ portfolios at the end of September. There were 22 hedge funds in our database with NCR holdings at the end of the previous quarter. At the end of this article we will also compare NCR to other stocks including WEX Inc (NYSE:WEX), Corelogic Inc (NYSE:CLGX), and Cabelas Inc (NYSE:CAB) to get a better sense of its popularity. How are hedge funds trading NCR Corporation (NYSE:NCR)? At Q3’s end, a total of 27 of the hedge funds tracked by Insider Monkey were long this stock, a gain of 23% from the second quarter of 2016. With hedgies’ sentiment swirling, there exists a select group of notable hedge fund managers who were increasing their stakes considerably (or already accumulated large positions). When looking at the institutional investors followed by Insider Monkey, David Cohen and Harold Levy’s Iridian Asset Management has the largest position in NCR Corporation (NYSE:NCR), worth close to $80.7 million. On Iridian Asset Management’s heels is D. E. Shaw of D E Shaw, with a $40.6 million position. 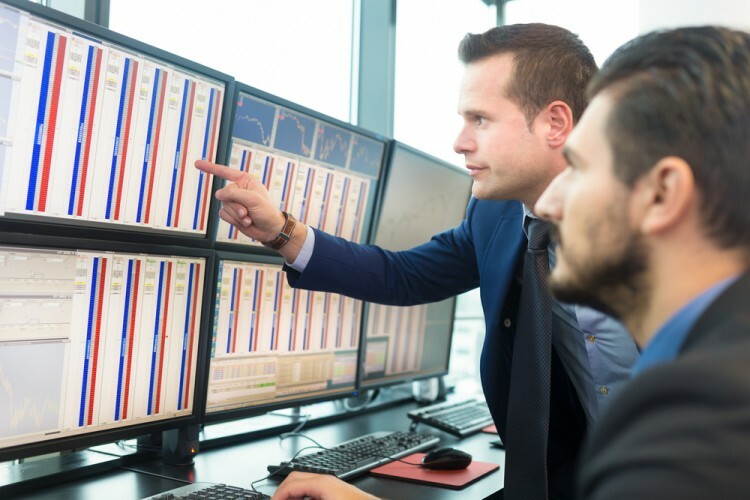 Remaining professional money managers that are bullish contain Mario Gabelli’s GAMCO Investors, Peter Rathjens, Bruce Clarke and John Campbell’s Arrowstreet Capital and Marc Majzner’s Clearline Capital.